With Black Friday just days away and Cyber Monday quickly approaching, experts are warning retailers to remain weary ahead of a forecast spike in cyber-crime. An emerging raft of cyber threats are making both retailers and consumers vulnerable to cyber-attacks that could cost millions, and retailers and consumers are the most vulnerable to these threats during sales like Black Friday and Cyber Monday, experts say. 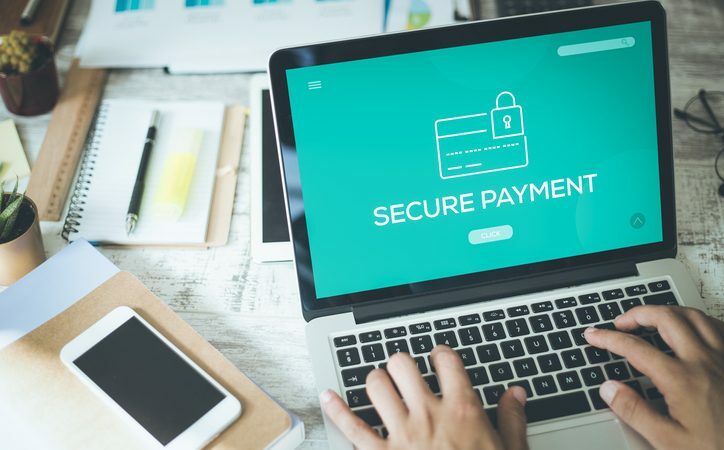 Garrett O’Hara, Principal Technical Consultant, Mimecast said that cybercriminals look to take advantage of consumers’ lowered attentiveness during these busy sale periods. “Seasonal sale periods like Black Friday, Cyber Monday, and Click Frenzy create the perfect storm for cybercriminals, with ‘click happy’ consumers far more likely to fall prey to social engineering and brandjacking-style cyber-attacks. They are doing three things that make them vulnerable: buying from commonly brandjacked companies, waiting for shipping company delivery emails and hunting for bargains,” he says. Nick FitzGerald, senior research fellow, ESET, also warned consumers and retailers to be on high alert ahead of these sales. And retailers should also be advising consumers of these cyber risks, Mr O’Hara says. Phishing attacks usually appear in consumers’ email inboxes, although SMS phishing (aka, “smishing”), and in-app messaging spam is also used, Mr Fitzgerald said. These attacks often target bank account or credit card details, he said. As online purchases continue to grow, consumers need to be careful about storing personal data on their smartphones, Mr Fitzgerald says. Consumers should try to purchase products on their desktops where possible, Mr Fitzgerald says. 3. Use trusted networks and secure shopping sites. Shopping through secure networks is also critical, Mr Fitzgerald says. “Payment details transmitted across unsecured networks to unencrypted websites can end up in the wrong hands. While shoppers might enjoy connecting to their local café’s Wi-Fi and perusing online sales, open and public networks like these can harbour malicious actors and are easily eavesdropped,” he says. 4. Steer clear of pop-ups. Avoiding clicking on pop-up ads is also a good way to safeguard yourself against a cyber attack. “Many consumers browsing for online bargains fall prey to enticing pop-up ads. If unprovoked windows, images, or pop-ups appear while shopping online, it’s vital shoppers avoid clicking on them and, ideally, close all open browser windows to eliminate cyberthreats,” Mr Fitzgerald says. Being careful about sharing your purchases and spending on social media is also important. “Consumers who share updates about their spending and purchase patterns on social media are likely to catch the attention of malicious actors. The more information consumers share online, the more information hackers have about their personal spending preferences, the brands and shopping websites they frequent, and the times of day they shop,” Mr Fitzgerald says. It is particularly crucial that shoppers and retailers are vigilant about suspicious emails, according to Mr O’Hara. “To avoid the risk of getting more than you bargained for, stop and assess each email before you click. Being vigilant could save you a lot of time and hassle,” he said. Shoppers should also be careful to ensure content is legitimate in the checkout process.